Adobe Systems will buy e-commerce services provider Magento Commerce from private equity firm Permira for $1.68 billion in cash, its biggest deal in nearly a decade. Shares of Adobe were up about one per cent in extended trading after the Photoshop maker also said it would buy back up to $8 billion of shares through its fiscal year 2021. Adobe said the deal will help bolster its experience cloud business, which provides services including analytics, advertising and marketing. Magento was acquired by Permira from eBay in 2015 and counts Canon, Helly Hansen, Paul Smith and Rosetta Stone among its clients. Magento also share customers including Coca-Cola, Warner Music Group, Nestle and Cathay Pacific with Adobe, the company said. 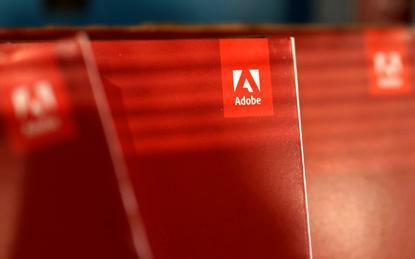 The transaction is expected to close during the third quarter of Adobe's 2018 fiscal year. Qatalyst Partners acted as financial adviser to Permira, and Fried, Frank, Harris, Shriver & Jacobson acted as legal adviser.